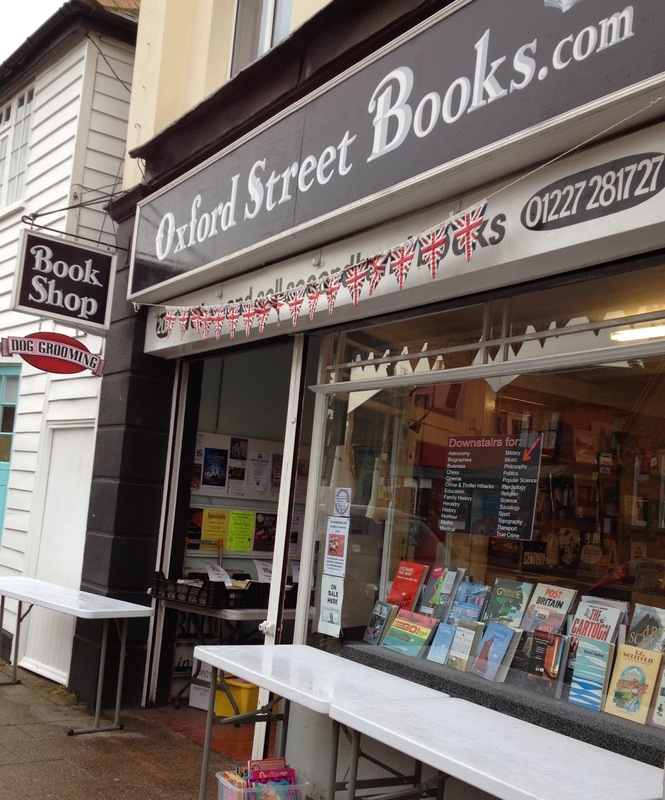 The bookshop around the corner: Who needs the sales anyway? Come down to The net as well. 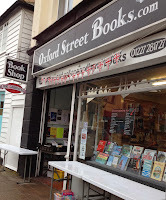 We have some great bookshops Michael's in Ramsgate plus other's in Broadstairs Margate and Cliftonville. Plus we have the Turner Contemporary. I love Whitstable see my blog for my summer trip there. Thanks Don, I've had Tiverton in Cliftonville and The Chapel in Broadstairs recommended but do let me know of the others, I'd love to look them all up. I love seaside towns in winter - we honeymooned in Brighton in February, so that might have something to do with it. As long as you can stay reasonably warm and dry and find places for coffee/hot chocolate at regular intervals it's usually fun. Throw in these bookshops and it sounds like the recipe for a great day out. What a great song, although it's so catchy I fear I may now be singing it for the rest of the year... I do agree with you about seaside towns, no amount of bad weather can put me off wanting to visit them and when there are bookshops to escape the rain in they're even more wonderful. We used to have another bookshop, too, the wonderful Pirie and Cavender. The owner, Tom, used to host a book signing for me every time a new book came out. And Harbour Books always has a display in the window when a new one comes out - they're very supportive. I'm sorry I was too late to visit Pirie and Cavender, it does concern me how many bookshops I'll have missed out on. Harbour Books did impress me with their local interest section, next time I visit I'll be sure to look for one of your books. I'm late to the party but just discovered your blog. 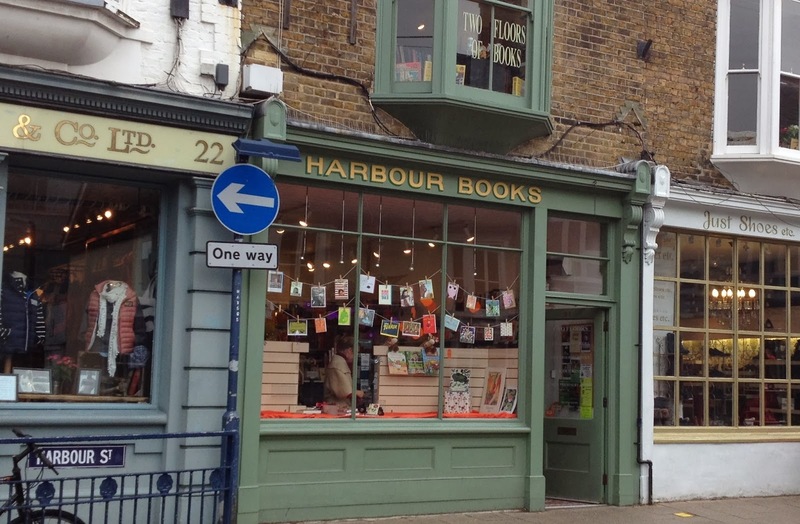 We live in Broadstairs and personally i wouldn't recommend either bookshop in Broadstairs, although The Chapel is better, but Oxford Street Books is my spiritual home and i love Harbour Books too! Michaels in Ramsgate is lovely as is (I know it's a charity shop so may not count) The Pilgrims Hospice bookshop opposite the Turner Contemporary in Margate. I'm off to check out some of your other Kent visits, great blog! Thanks for your comments Bex. I've been to The Chapel once a long time ago and think I quite enjoyed it - beer and books seem like a great combination to me, but I've not yet had a chance to visit for the blog. And charity shops count. My priority is independent, but so long as the sales are face-to-face ANY bookshop that impresses me will be included on the blog.